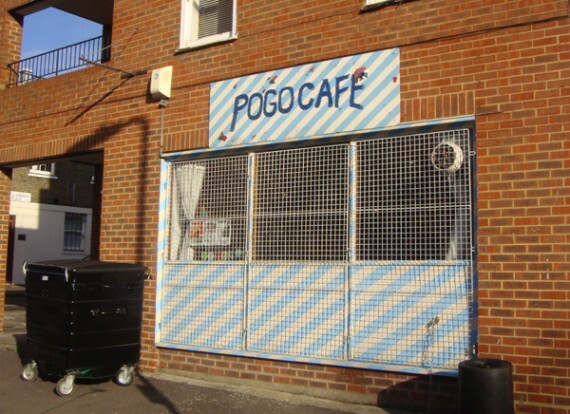 The Next Digs meeting will be this Thursday 6.30pm at Cafe Pogo. The Next Digs meeting will be this Thursday 6.30pm at Cafe Pogo. Please click here for directions to the venue. Previous post ← Ending laissez-faire in private rents!